Welcome to a visual “short story” series on my blog called African Moments. This is where I’ll be sharing visual stories from adventures I’ve done around this beautiful continent I get to call home! Perhaps one day when I’m big, I’ll put these words onto paper and publish a book of my own. Until then though, this is where the words and photographs I’ve captured in time will live. 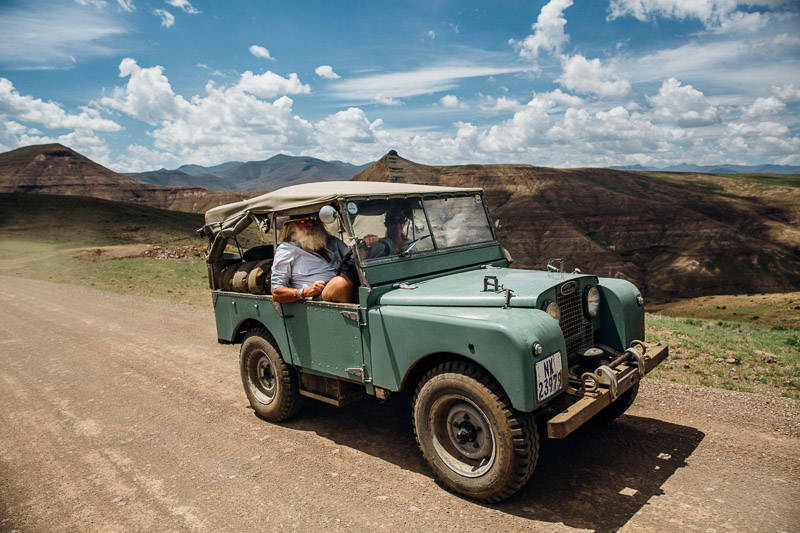 These moments” will be a combination of short stories and photos from the local trips I’ve done through my home country of South Africa, all the way to cross border Expeditions and Adventures with great explorers like Kingsley Holgate!